A good wine offering is vital to the enjoyment of going out, and key to a successful fine dining business – and it’s the people who oversee a restaurant’s wine offering that play an important part in the personality and excellence of an outlet. That’s why we introduced the Wine List Confidential Awards. After all, we are already celebrating great places to drink through our website and our printed guide, but we wanted to go further, and personally congratulate the very best in the on-trade. 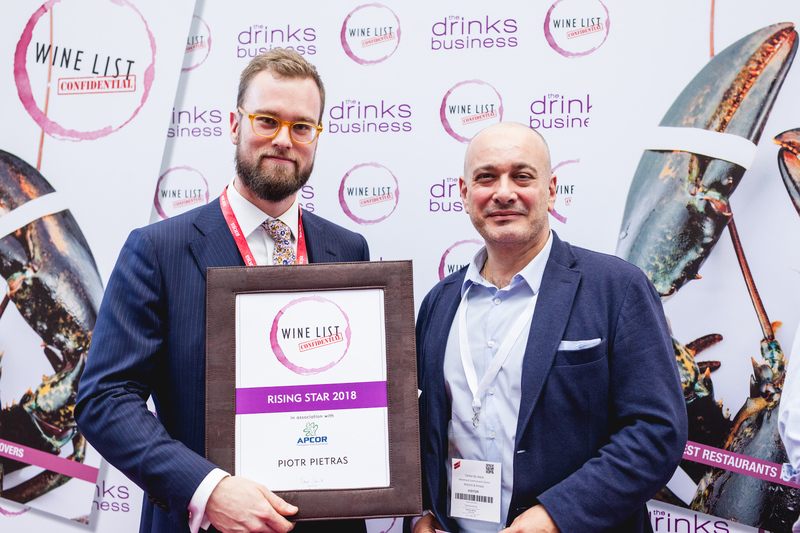 Listed below are the winners of this year's awards, which were kindly supported by the Portuguese Cork Association, along with AXA Millésimes, through their brands, Disznókő (Tokaji), Quinta do Noval (Port) and Pichon Baron (Pauillac). We would also like to thank cork producer Amorim for supplying the cork frames for the awards certificates. 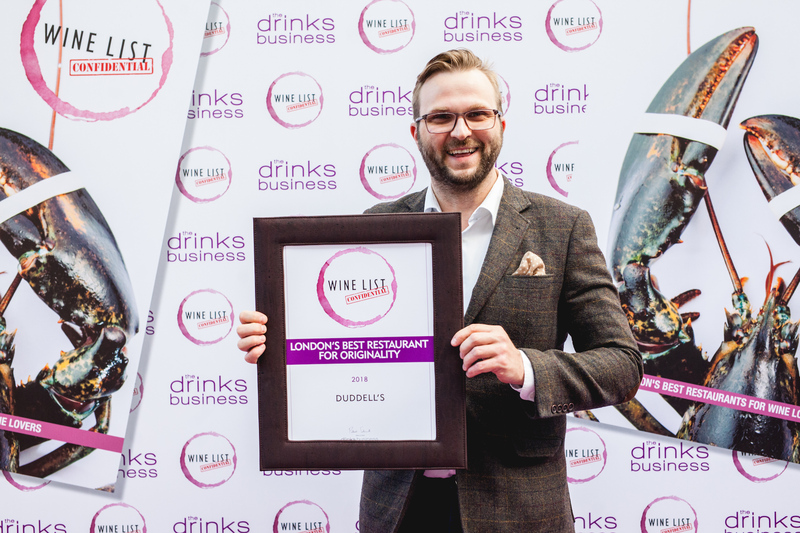 The first award went to London’s best restaurant for wine service. Service is of course crucial to the drinker’s experience, and considers the quality of the staff, glassware and many other elements that directly affect the serving of wine. 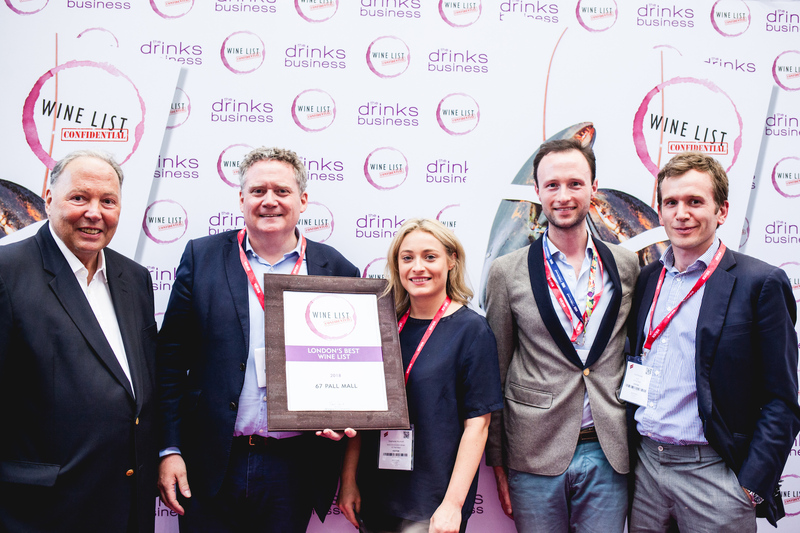 Now, while there were a number of places that could have walked off with this award in 2018, one restaurant really wowed the WLC team. Notably, this restaurant – and hotel – has 26 covers spaciously dispersed over nine tables, and all of the wine selections – over 1000 lines – may be ordered via room-service to the 56 bedrooms. In short, this place, with a drinks offer curated by sommelier, Gonzalo Rodriguez Diaz, is really a five-star, residential wine destination. This award celebrates a list that really stands out as being both brilliant and different. Such a list should champion lesser-known varieties or producers, and should be assembled in an innovative, brave or creative way. In short, it is a place that must challenge our idea of what a wine list should look like. And our winner certainly does that. Head sommelier, Konrad Tadeusz Lassota interprets and codes wines according to ‘a fivefold conceptual scheme found in traditional Chinese thought’, and uses headings such as Metal, Wood, Water, Fire and Earth to segment the wines. You have to go there and test it for yourself, but it’s certainly original, and wonderfully complements the exceptional Cantonese cuisine at this great new addition to the London on-trade. ‘Value’ is a really important aspect to the Wine List Confidential ratings systems that focuses on the pricing of drinks. It doesn’t mean that the wines have to be cheap, but they must offer a fair price relative to the quality of the dining environment, and the outlet’s competitors. In particular, WLC rates tempting cash margins on fine wines, and, with that in mind, this year’s winner is a long-established Pimlico dining room that boasts a brilliant drinks list, which, it quite rightly bills as ‘fine wine at a fair price’. Next we had an award for London’s Best Newcomer. This award was given in association with Château Pichon Baron and for that reason was presented by Fiona Campbell, who manages the communications for the Port house in the UK, on behalf of AXA Millésimes, the group that owns Pichon Baron, along with Quinta do Noval, two of our sponsors of the Wine List Confidential Awards. So hotly anticipated was this new entrant to London’s wine scene that we almost had to delay the publication of this year’s Wine List Confidential guide just to include it. A collaboration between Evgeny Chichvarkin and Tatiana Fokina, minds behind the nearby Hedonism Wines; chef, Ollie Dabbous (a protégé of Raymond Blanc), and mixologist, Oskar Kinberg, along with head somm Piotr Pietras, it was bound to be brilliant. Thankfully, it is. Bursting onto our website just a few weeks ago, it contains an incredible selection of gems from 1889 Yquem to Pétrus 1949, and access to 6000 wines at nearby Hedonism’s wine shop. 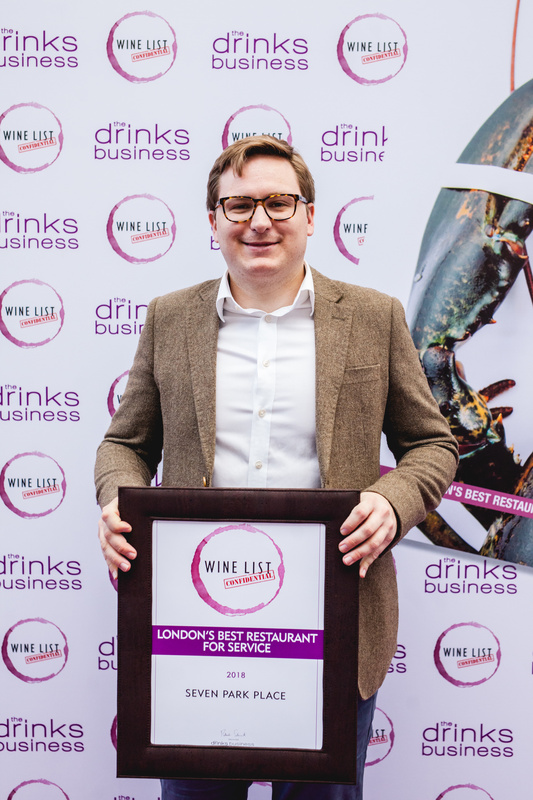 This award has been designed to draw attention to a London restaurant that has risen the most up the Wine List Confidential rankings, year on year. 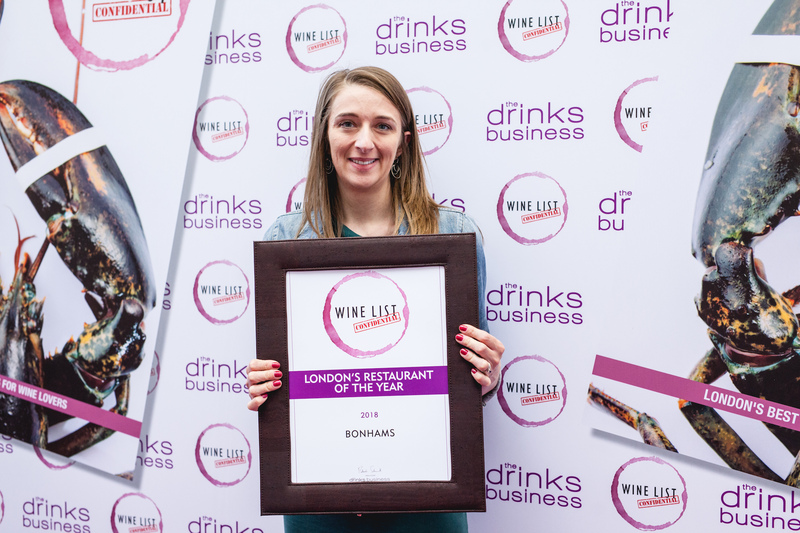 Already a great place to drink wine, following a major revamp, this year’s winner has shot up the charts, and can now claim to be one of the very best lists in London. 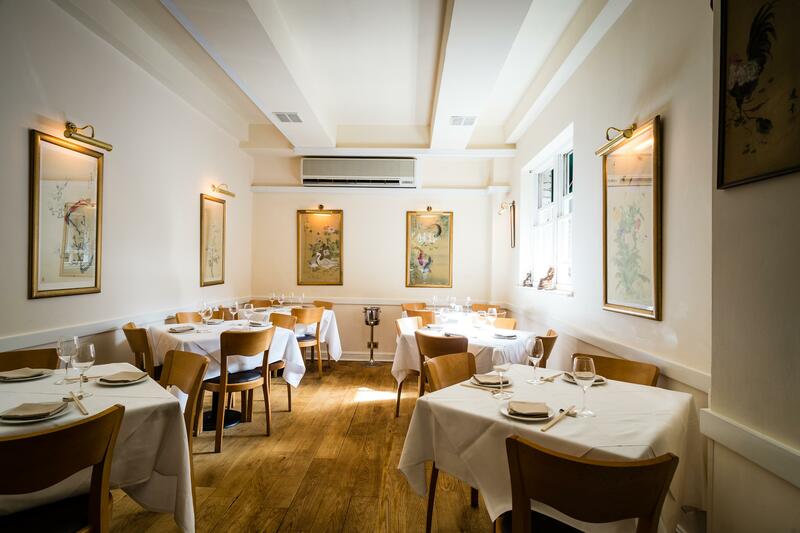 Such a performance comes thanks to head somm Giovanni Ferlito – who, it should be noted, has added a surprising number of 'hipster' wines to this bastion of traditional dining and drinking. With an increasingly diverse set of wine-focused establishments in London, from pop-ups, to bars, pubs and now wine-clubs, we felt it was important to single out a restaurant that offers the ultimate wine experience. This had to be a place open to everyone that was focused on fine food, but importantly, had wine as central to its brand. And, in 2018, the winner, despite stiff competition, was clear. Benefitting from the expertise of two Masters of Wine, and a brilliant head sommelier, this is the place to drink accessibly-priced, expertly-chosen fine wines, with, it should be stressed, outstanding food. This personality award was given in association with the Portuguese Cork Association and was therefore presented by chairman of the organisation, Carlos de Jesus, who came over from Porto for the ceremony. 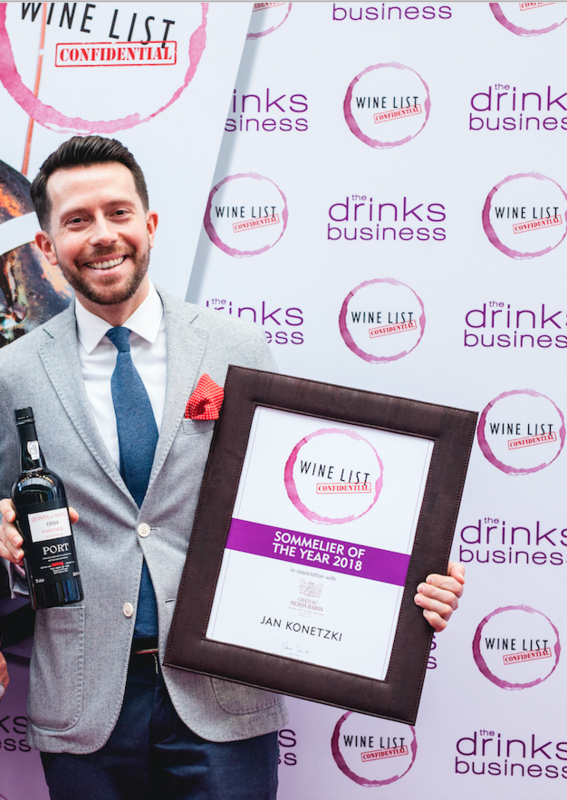 Our recipient this year really has shot up through the ranks of the London sommelier scene at a remarkable rate to become one of the most powerful people in the capital’s fine dining and fine wine drinking sectors. Originally from Poland, our rising star achieved great things in his home country before landing on our shores, joining Corrigan’s Mayfair, then Maze, and after that, Launceston Place – and, this year, Piccadilly’s Hide. A lover of cider and great Spanish and Australian reds, this is an open-minded man with diverse tastes. Just don’t give him a bottle of Gavi – he just doesn’t get on with Cortese. This award was given in association with Quinta do Noval and, like our award for best newcomer, was presented by Fiona Campbell, who manages the communications for the Port house in the UK, on behalf of AXA Millésimes. Our award this year went to a talented, respected sommelier who is also a huge personality. He was born in Germany, and rose to prominence in the London restaurant scene at fine dining icon, Gordon Ramsay Royal Hospital Road. 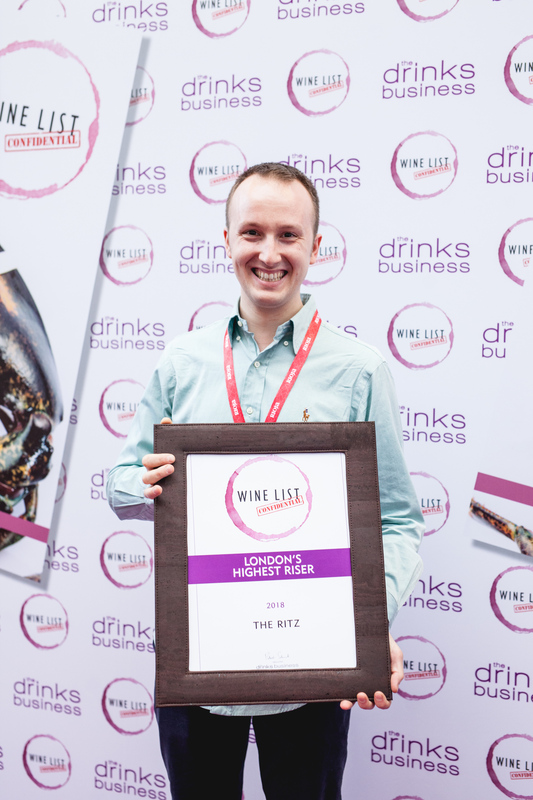 More recently, he was plucked from this high-profile post to take up the position of wine director at Le Dame de Pic London and also of Ten Trinity Square Private Club – an establishment for wine loving businessmen. He is a man of knowledge and great style, who admits that if he wasn’t a sommelier and wine buyer, he’d be a tailor. Immediately recognisable, and highly-rated, he made an extremely worthy Wine List Confidential Sommelier of the Year. 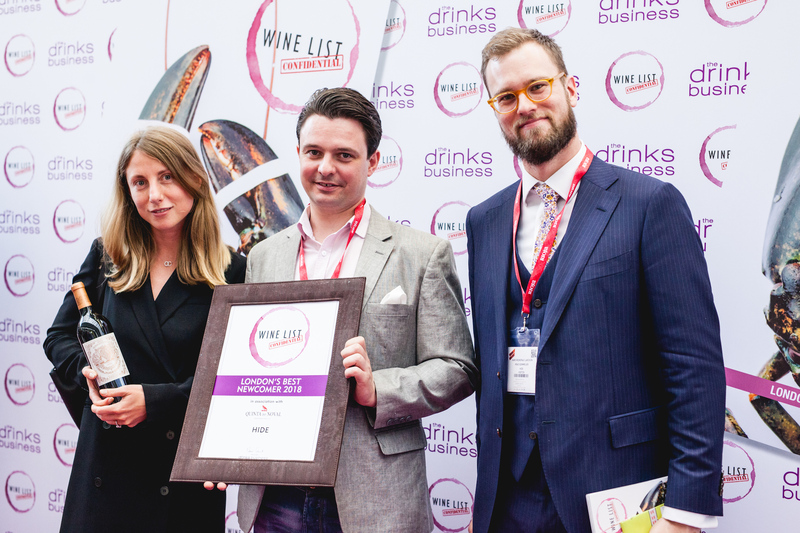 Although this was already a remarkable place to drink wine, a major revision and expansion to its wine offering at the start of this year has secured its position as London’s best wine list. Indeed, with as many as 800 wines by the glass, all served by Coravin into spotless Zalto stemware, this is not just London’s best place to try and enjoy wine, but, we believe, the planet’s ultimate outlet for sampling fine wine. While it is a club, due to a recent expansion, this is not an inaccessible establishment – in fact, it’s on the look-out for more members. And, the only criteria for joining is a love of wine.